Over the next few months, I’m going to tackle the heart of good fiction. Characters! Now, I know a lot of you plot-driven writers might disagree, but most of our best fiction is memorable because of the characters who make up the stories. To name a few – are memorable because of some basic components. In the coming weeks I’ll go over 9 different traits for compelling characters. Some of the tips will come from Michael Hauge, some I gathered from James Scott Bell, and a few I tagged on myself. But let’s start with an overview of what GOOD characters do for us. They cause us to C.A.R.E. In one way or other, we are impacted by them. That's why we remember them. How do well-developed characters do this? 1. Conflict – Good characters have conflict – and cause conflict in the reader. I can’t recall one character who didn’t have to deal with some sort of conflict to make it to the end of the story. Probably because those types of characters are not memorable. “Nothing” happens to them – therefore “nothing” happens to the reader. When a character can cause the reader to feel conflict – then we remember them, good or bad. They do something we don’t expect. They respond in a way that is conflicting to our natures. They cause us to see the world from a different perspective or strengthen our own resolve and choices. Something to leave a mark on our minds as we read– and so we are more likely to remember them. 2. Arc – This is very important. Memorable characters have an Arc. What does that mean? All great characters grow. Michael Hauge refers to this as a character moving from his identity to his essence. I’ll talk more about this next time, but it basically means that a character goes from not really knowing who they are (showing a certain ‘identity’ to the world) to realizing/accepting their essence (who they are at their core). It's usually part of the internal goal for your character. I can’t wait to talk about how the romantic relationship touches on this element of character development. Btw, even bad-guys need to have these traits. The BEST bad guys give us a way to relate to them (which causes conflict in us and emotion). They may not have an arc, but they usually have the other three components. 4. Emotion – Much like conflict, great characters cause us to experience emotions. We read fiction because we want to experience what the characters are experiencing . We want to fall in love as they do, laugh as they do, embark on an adventure, solve a crime, hyperspeed to another galaxy, fight dragons, or destroy the one ring….like the characters. But the journey is remarkable because of the emotions we experience through the characters along the way - and because of those emotions, we remember the characters. How do you make your readers CARE about your characters? Do you have conflict? Is there a clear arc? Are your characters relatable in some way and do they evoke emotions in your readers? Those are the starting points for developing strong characters. Next time, I’ll go into a little more detail about ARC and then we’ll begin going through the 9 Character traits for memorable heroes/heroines. Pepper Basham writes romance peppered with grace and humor. She’s a native of the Blue Ridge Mountains, a mom of five, a speech-language pathologist, and a lover of chocolate. She writes a variety of genres, but enjoys sprinkling her native culture of Appalachia in them all. She currently resides in Johnson City, TN where she works as a university instructor, searches for unique hats to impress her friends, and plots new ways to annoy her wonderful AlleyCat friends. You can find her on her personal blog, Words Seasoned With Salt¸ or at her group writing blog, The Writers Alley. 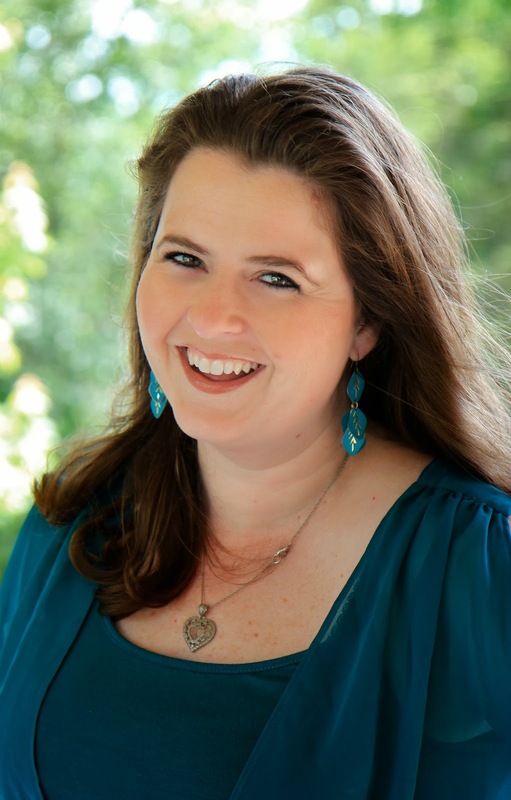 She is extremely blessed to be represented by 2012 ACFW Agent of the Year, Nicole Resciniti. I really need a lot going on in the plot to be fully engaged, and I'm definitely a plotter. But that doesn't mean I don't know that the characters and their emotions are the most important part of engaging a reader. I look forward to YOUR book one of these days! It can't be long now, right? Ditto. I like to have a lot going on in my stories too. I have one series that has a little less action to it, but most of the others are pretty fast-paced. And...er... I'm in this writing-gig for the LONG haul, I guess. And it gets harder the longer we work and wait. But as I keep singing in my best Cinderella voice "Some day my prints will come"
I agree—I'm so looking forward to reading one of your books! This is a great refresher, Pep! So applicable for writers at any stage of the game. Love it! Loved all of these! Thank you!! Pepper, brilliant!! I love this and the anagram! And I so agree with you on best characters.